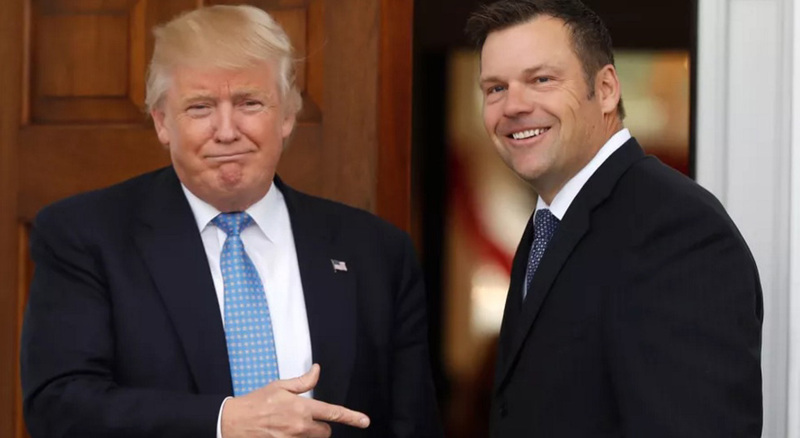 Kansas Secretary of State Kris Kobach, the notorious king of voter suppression who heads up Trump’s presidential commission on “election integrity,” told all the state governments that they should send him every piece of their voting information, including the Social Security numbers, party registration, and personal, military and criminal backgrounds on all voters. During the four-day Fourth of July holiday weekend some 44 states refused to turn over most of what Trump’s pal Kobach had demanded. “What are they trying to hide?,” he asked on national television. As many as 20 states refuse to turn anything over to Kobach while at least 25 will turn over only limited information that is already public. Kobach himself, as Kansas Secretary of State, had to refuse his own demands because it is not legal in Kansas to turn over Social Security numbers. The most mentionable publicity about all of this came when Mississippi’s Delbert Hosemann, the GOP secretary of state, told Kobach and Trump that they could “go jump in the Gulf of Mexico” and that his state was a good place from which to jump because of its lengthy Gulf coastline. Of course we should remember that not all the Republican states secretaries resisting Trump on this come with clean hands to the whole fight for voter participation and election integrity. Many of them have long sought to maintain their state and local control as a cover to aid their own ongoing efforts at voter suppression and gerrymandering. Nevertheless their opposition to this latest attempt by Trump and Kobach to lay the groundwork for a national vote suppression campaign is welcomed by those who support improving voter registration and participation numbers. Perhaps just as important is the rebuff it gives to Trump claims that millions voted illegally in 2016 thereby giving Hillary Clinton the majority of the popular vote. The Trump “election commission” was actually formed to investigate the alleged illegal voting, which of course, is widely known to never have happened. By having a commission that put out lies about voter fraud it was the hope of the Trump administration that it could build national support for broader voter suppression tactics. Kobach himself has backed the strictest possible voter id laws, stricter requirements to prove citizenship, voter purges even before local authorities have time to verify information regarding voters who have moved, and attacks on any kind of legislation including the Voting Rights Act that is designed to protect voting rights. The Nation reported today that Rep. Marc Veasey, co-chair of the Congressional Voting Rights Caucus, has introduced legislation to ensure that no taxpayer funds are spent on Trump’s commission. “The commission’s mission to study non-existent voter fraud cases has nothing to do with ballot security and everything to do with voter suppression and discrimination,” he said. The full list of states refusing to comply with the Trump “commission” were printed in the same article. They include: California, Connecticut, Delaware, Kentucky, Louisiana, Maine, Maryland, Massachusetts, Minnesota, Mississippi, New Mexico, New York, Pennsylvania, South Dakota, Tennessee, Vermont, Virginia, Wisconsin, Wyoming. 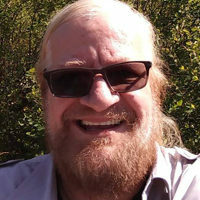 States that say they will hand over only certain public voter data: Alabama, Alaska, Arizona, Colorado, Georgia, Idaho, Indiana, Iowa, Kansas, Michigan, Missouri, Montana, Nevada, New Hampshire, North Carolina, North Dakota, Ohio, Oklahoma, Oregon, Rhode Island, South Carolina, Texas, Utah, Washington, West Virginia. States that haven’t responded yet: Arkansas, Florida, Hawaii, Illinois, Nebraska, New Jersey.